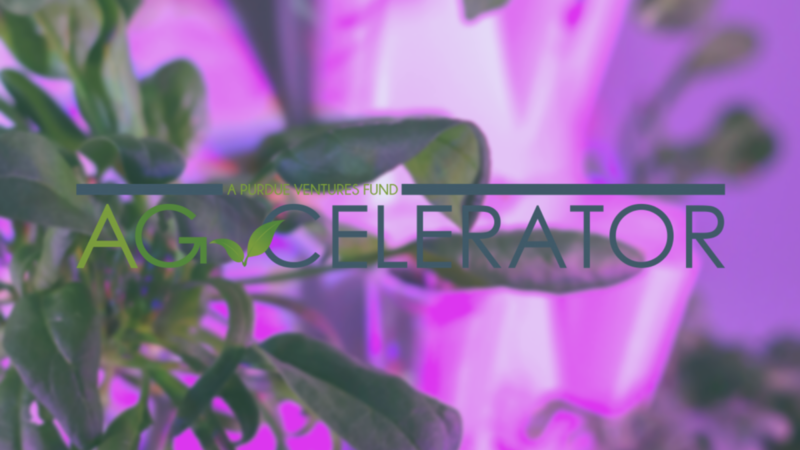 Learn more about the Ag-Celerator™ Fund from John Hanak, Managing Director of Purdue Ventures and Entrepreneur in Residence at Purdue Foundry on our AG+BIO+SCIENCE Podcast. 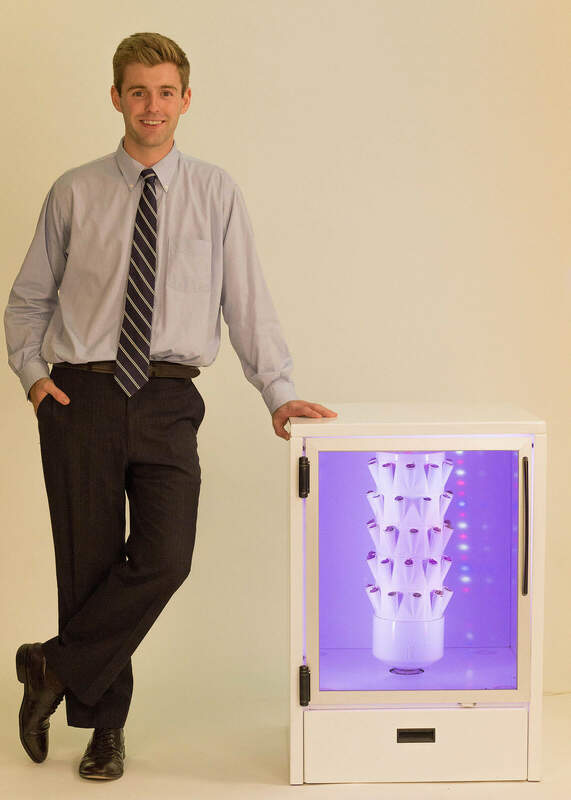 Purdue Polytechnic Institute alumni Scott Massey and Ivan Ball co-founded Heliponix to build GroPod, a fully automated aeroponic appliance growing clean produce in consumers’ homes for daily harvest. The in-home greenhouse creates perfect climate conditions for a variety of crops, including spinach, cilantro and arugula. Video of student startup Helioponix, a company that uses fully automated aeroponic appliance that can grow clean produce using an in-home greenhouse that creates perfect climate conditions for a variety of crops, including spinach, cilantro, arugula and among others. 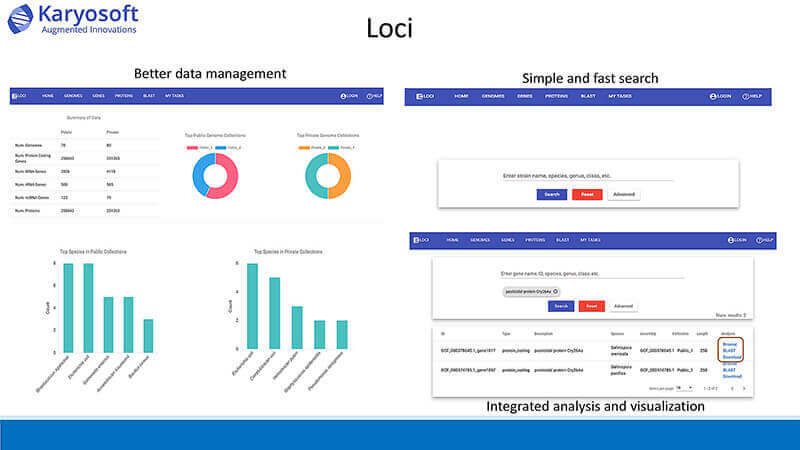 Loci saves researchers time, money and effort by streamlining microbial genomics data onto a web-based software solution. Founder Rajesh Perianayagam developed the software solution through Karyosoft in order to minimize data loss and maximize research advancement. The Ag-Celerator aligns with Purdue’s Giant Leaps celebration of the university’s global advancements made in health, space, artificial intelligence and sustainability highlights as part of Purdue’s 150th anniversary. Those are the four themes of the yearlong celebration’s Ideas Festival, designed to showcase Purdue as an intellectual center solving real-world issues.